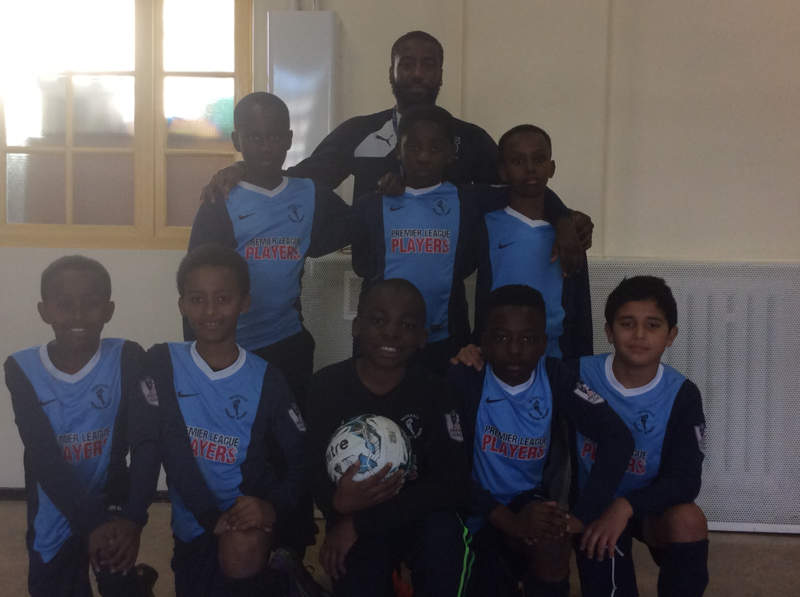 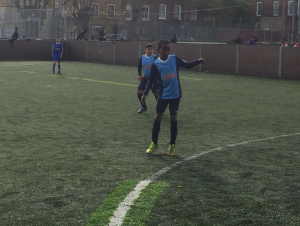 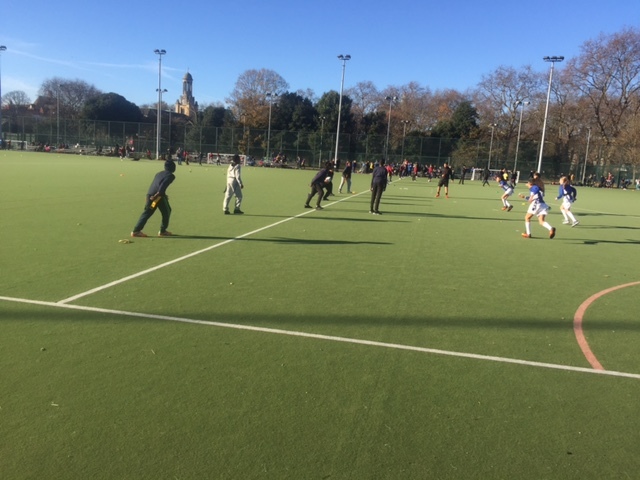 The football team have made a good start to the season in the Ferndale Football league. 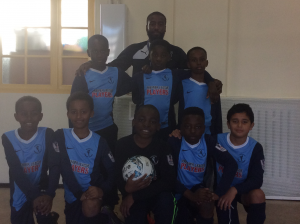 They are undefeated having won 6 matches and drawn 1 and are top of the table. 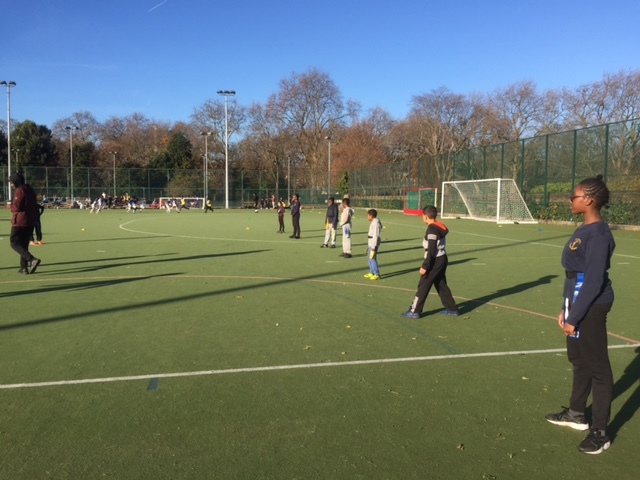 Well done to Abdulwahab, Sami, Peter, Yan, Hudayfa, Shubert, Zubair, Isahak and Adrian. 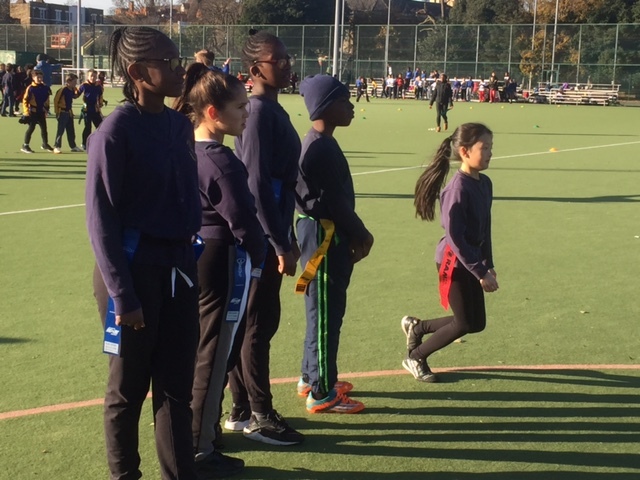 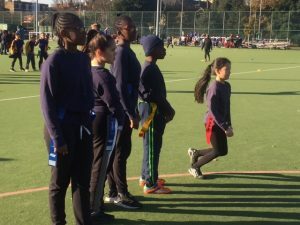 The Tag Rugby team had a very successful season finishing undefeated.